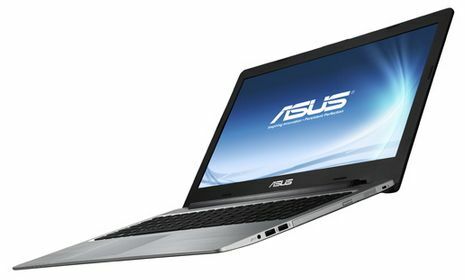 Asus has quietly made and official announcement about their upcoming S46 and S56 Ultrabook via press release saying that the S-series Ultrabooks “are the only products in their segment to achieve a true all-in approach to features”. 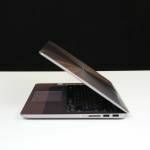 We saw the S46 (14″) and S56 (15.6″) during Computex back in June, but strangely Asus made no official announcements regarding their availability or even existence; it seems they were preoccupied with the exciting TaiChi and Transformer Book. Given the announcement, expect to see the S46 and S56 on store shelves soon. Asus says that the S46 and S56 are going for an “all-in” approach to features because both feature an optical drive and discrete Nvidia graphics. 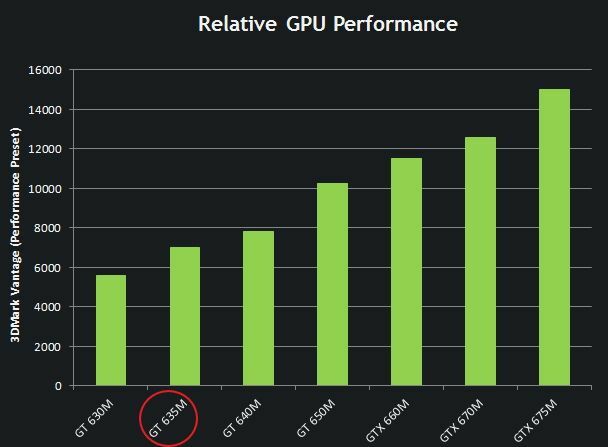 Back during Computex we had heard that the S-series Ultrabooks would be using Nvidia’s GT 630M discrete GPU, but according to the press release it seems that Asus decided to go with the slightly faster GT 635M. Nvidia says that the GT 635M is up to 3.5x faster than integrated Intel HD4000 graphics. 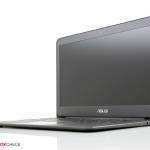 Official finalized specs are not available yet, but we do know that the S46 and S56 will be available with an Ivy Bridge Core i7 processor. We’re likely to see Core i5 model offered as well while a Core i3 version is less certain. When we heard about these at Computex we were told there would be storage options up to 1TB HHD and 256GB SSD, but the release only indicates an HHD for storage. The screen resolution was 1366×768 at Computex and we’re willing to bet it will stay that way because Asus seems to be targeting the S-series toward the value/budget crowd. Drivers available from Asus’ support site indicate that Intel’s WiDi will be on board. On both Ultrabooks you’ll find a 3.5mm headphone/mic combo jack, 2x USB 2.0, 1x USB 3.0, full VGA, full HDMI, and full ethernet (LAN/RJ45), and of course there’s the optical drive. Both models have removable batteries and user-upgradable RAM which we like to see. Pricing has not been announced yet, but we are expecting pricing to fall somewhere between $800 and $1000. 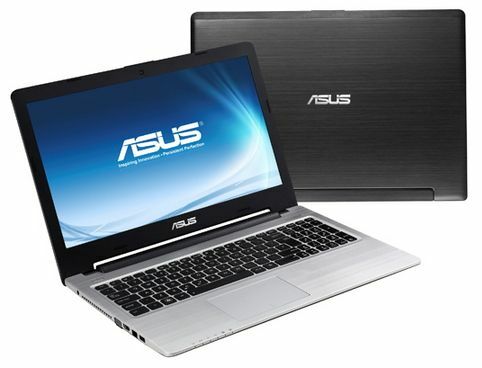 Asus is also offering essentially the same computers in a non-Ultrabook form called the K46 and K56. These will likely be around $100 cheaper by stripping out the HHD and putting a standard HDD in it’s place. isn’t they GT 640M the lowest card that begins using Kepler? 2 things that will make a big difference for me when seeing real pictures are the bezel & battery. 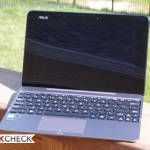 On a 14″ the bezel needs to be really thin so it’s essentially a 13″ chassis. The battery needs to NOT obtrude out of the bottom, Asus has an awful reputation for bulky batteries on their “budget” laptops. I like it! -Everything except the part where the DVD drive makes it weight more. It looks pretty attractive and I like the Hard Drive only option for less $$ as it makes it easy to swap out the HDD for a full SDD later. Removable battery and ram is also great but I’d love to see a cheaper still version with just the HD4000. I’m still looking for the thin, light, long battery reasonable priced option. I put my hands on the Sony ultrabook this weekend and I’m really liking it so far but its a bit on the ugly side with the huge sticking out memory slot. Flo: same here. Sigh…when will manufacturers get it that instead of a useless optical drive, using that space for a bigger battery would be more than welcomed?!? Hell, it’d be an instant best-seller! That’s why they make Thinkpads. Add-on batteries, hard-drive trays, and who knows what else – all can go into the slot of the optical drive. 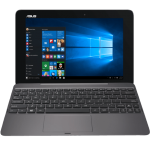 And Asus isn’t targeting the value crowd with an abysmal WXGA resolution in 15″ – the value crowd already has a Full HD (1080p) screen at $1000 with the Vizio. 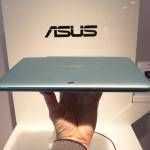 And I bet it weighs at least 0.4 lb less that the Asus. Any idea when available for purchase in the US? 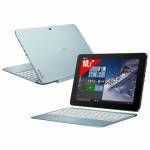 I have a dv4t-5100 from HP shipping in 5 days. It is 4.8 lbs but has all ports and op.drive which i like. Any idea what the weight is for S46?. I was thinking about getting an external SD card reader and go with S46 if it weighs less. Also S46 seem to have better keyboard as well as touch pad placement.